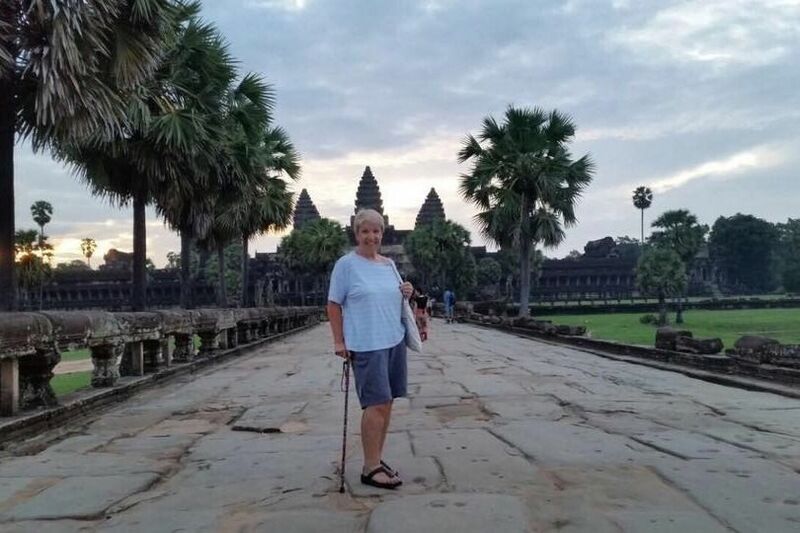 When 69-year-old Maura Ward was diagnosed with Parkinson's, she could have scaled back her activity and stayed inside more. Instead, she took her ailment as an opportunity to go out and see the world while she still could. 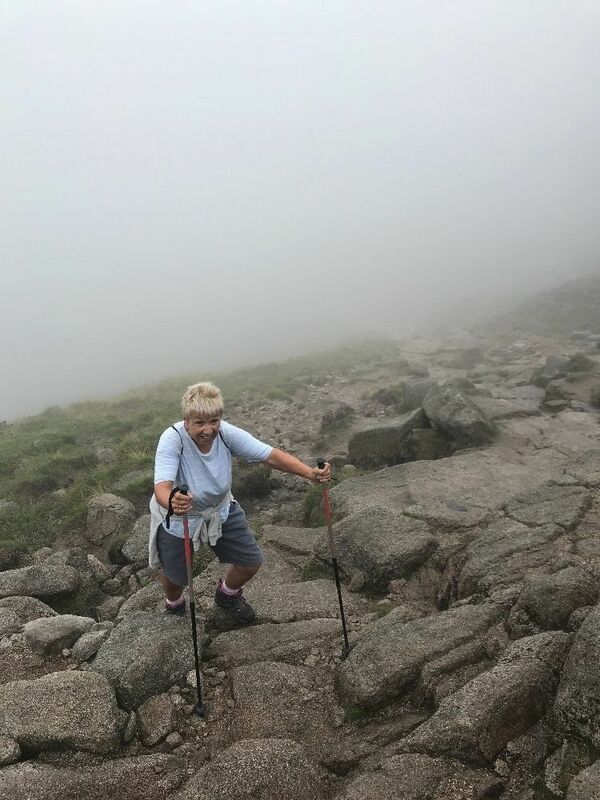 Ward started a Facebook page called Geriatric Traveler, which she fills with pictures of her exploits, and, now, she's using it to find support for her plan to climb Mount Fuji. "I just get on with things and I have no qualms telling people about my diagnosis, I know a lot of people worse off than me. That is just my mentality. I just have to know my own limits, also nothing that involves being in a box or confined, I am very claustrophobic." After being diagnosed in 2013, Ward will this year be celebrating her 70th birthday. And how better to commemorate the occasion than to climb Mt. Fuji, the tallest peak in Japan (3,776m)! Ward insisted that all proceeds go towards Parkinson's research to help ensure the next generation will be better off than hers. 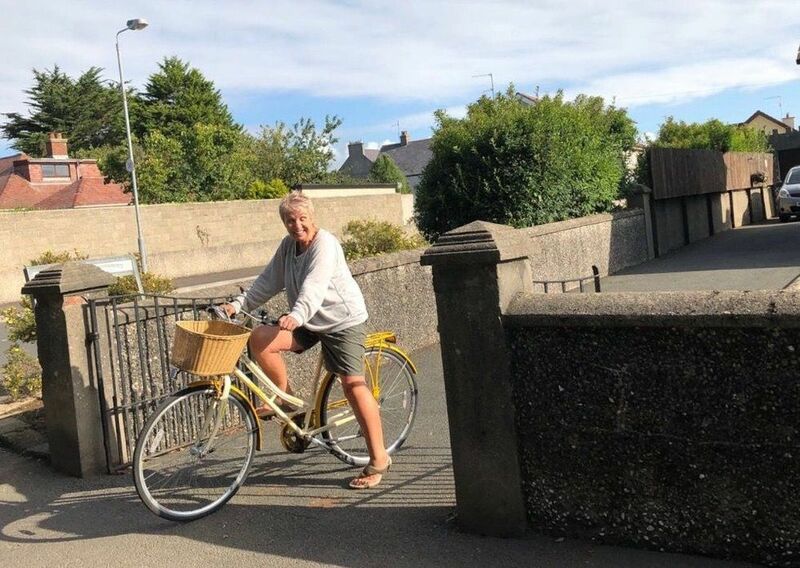 The geriatric traveller began a GoFundMe to help finance her trip up the mountain and, as of the writing of this article, she was nearly half-way to her £8,000 goal. Ward's travels have already included "Afghanistan, down the Amazon in Ecuador, retracing the silk route through Uzbekistan and Tajikistan, eastern European adventures around Georgia and Abkhazia, long distance night-buses through Peru," and she shows no signs of stopping anytime soon. Social media was inspired by Ward's determination to grab life by the horns! You go, Maura! We could all stand to learn a lesson in living life from someone as adventurous as you.